Politicians and industry leaders announced the ambitious plan Monday. 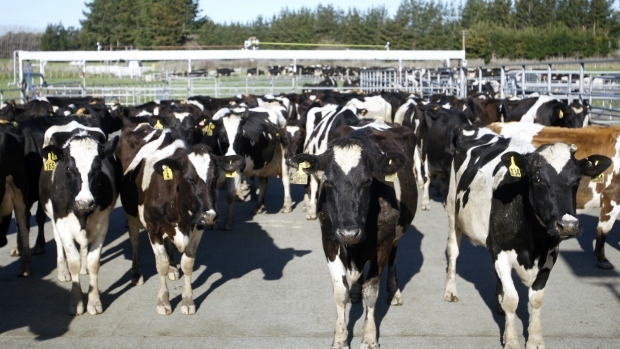 They say it will cost hundreds of millions of dollars, and, if successful, would be the first time an infected country has eliminated Mycoplasma bovis. Last July, Mycoplasma bovis was found in the country for the first time. Found in Europe and the U.S., the bacteria can cause cows to develop mastitis, pneumonia, arthritis and other diseases. The disease is not considered a threat to food safety, but does cause production losses on farms.